Crafty Garden Mom: CGM Podcast Episode 42: Party, Party, Party! CGM Podcast Episode 42: Party, Party, Party! Maddy turns 2 this weekend! Theme for her party is Elmo. She's just coming for the cake and balloons. Sam turns 6 a few weeks later! Somebody stop the clock please, these kids are growing up way too fast for me. Her party theme is bowling/flowers/princess and whatever else she could throw into the mix. Maddy is just coming for the cake and balloons. Casting on the Color Affection shawl using Plucky Knitter yarns. Feature/Talk about Susan Carlson and fabric collage. 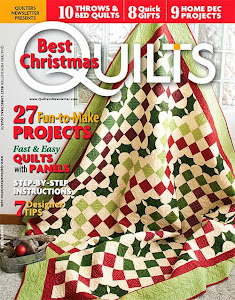 Her books are: Free-Style Quilts and Serendipity Quilts. 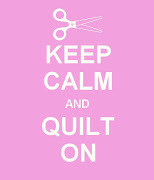 Her website is here...I highly recommend you check out her quilts! Love the birthday pix; I see you went with the Sesame Street cake. I loved the description of the Hypnotist book; you always tell just enough to pique my interest.